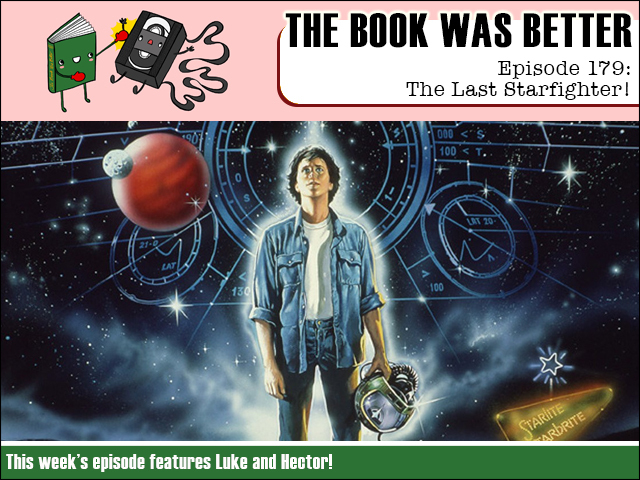 This week we are recruited for greater things when we read the very padded novelization of much-ripped off cult classic The Last Starfighter. Joining me in the cockpit is co-pilot Hector Weenis as we face the shocking realisation that all our fond childhood memories might be lies. Includes Easter eggs. FPcast for February 27th 2017: Trainspotting 2!